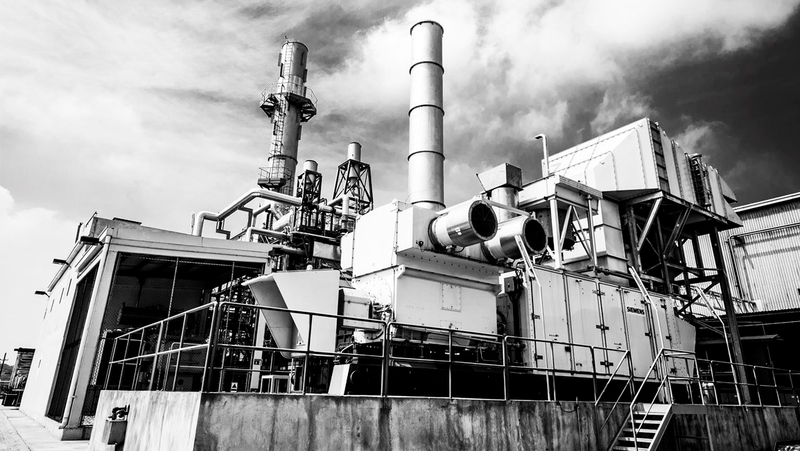 Combined cycle cogeneration plant of 80 MW, with two 32.2 MW gas turbines (at 15ºC and on-site conditions) and one steam backpressure turbine (16.3 MW maximum output). 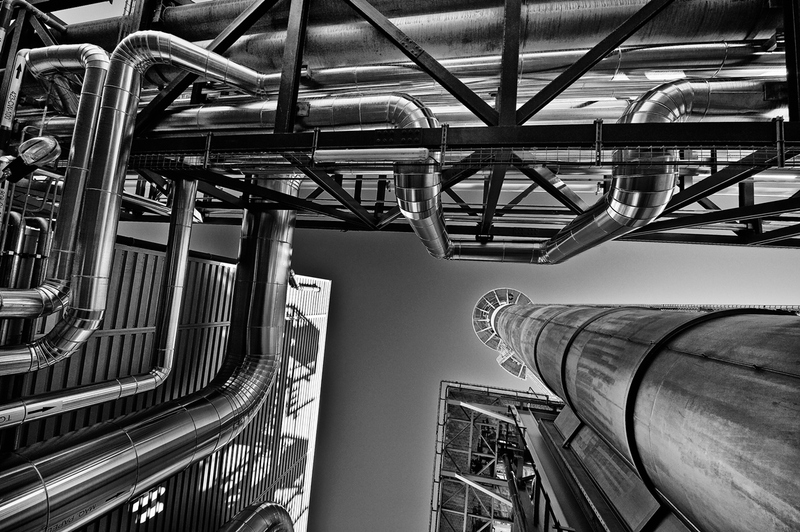 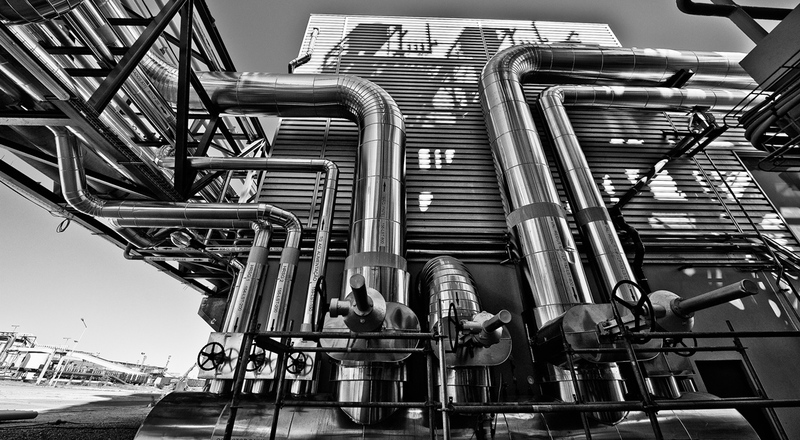 Associated with each gas turbine, two HRSG with natural gas after burner were installed. 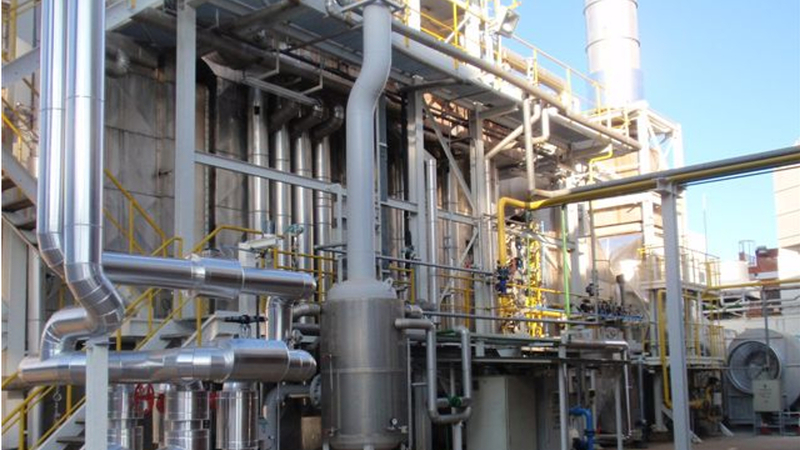 They produced steam at two pressure levels (on average process demand and for each generator): 49.26 t/h at 82.6 bar(a), 510ºC and 8.88 t/h at 4.8 bar(a) with a gas consumption in the after burner of 8.55 MW. 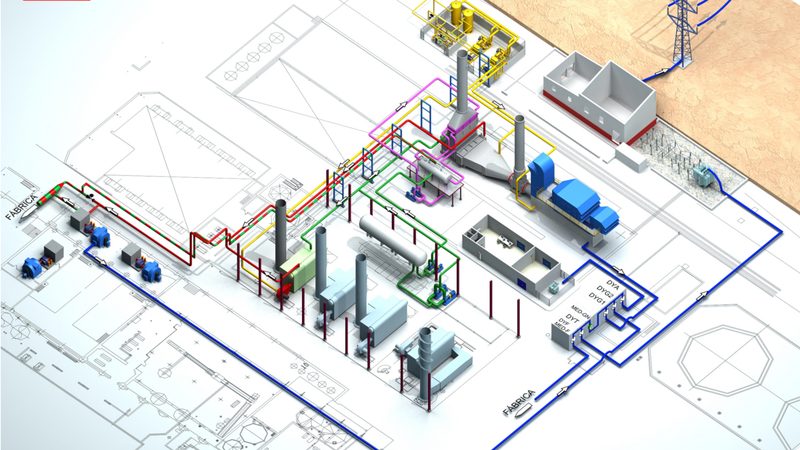 Design and construction of a new 14.9MW combined cycle cogeneration plant for the supply of steam and electricity to Zinc Nacional-Monterrey. 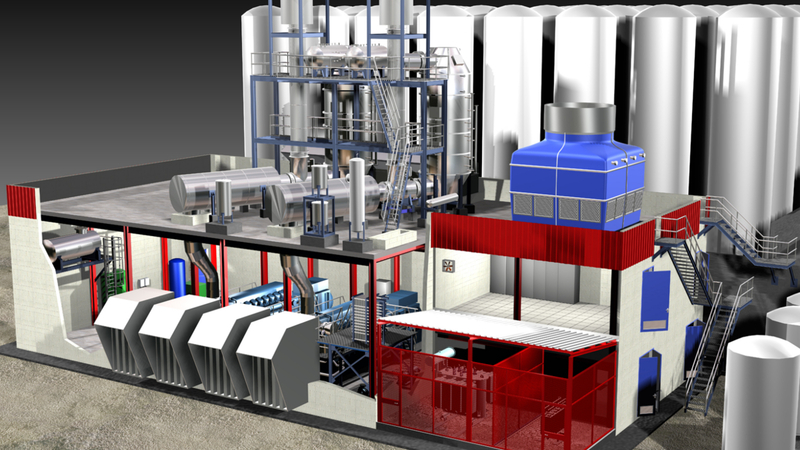 Replacement of current cogeneration plant for a new one based on a gas turbine combined cycle of about 33.6 MW. 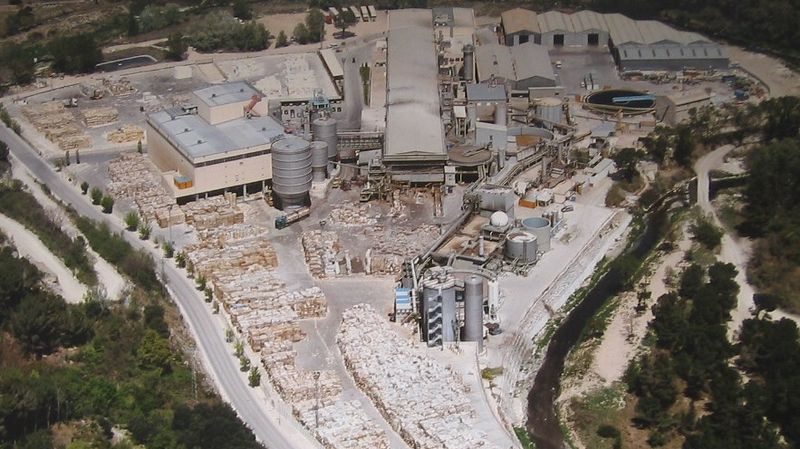 Refurbishment and extension of the existing cogeneration plant of SEAT in its factory in Martorell.